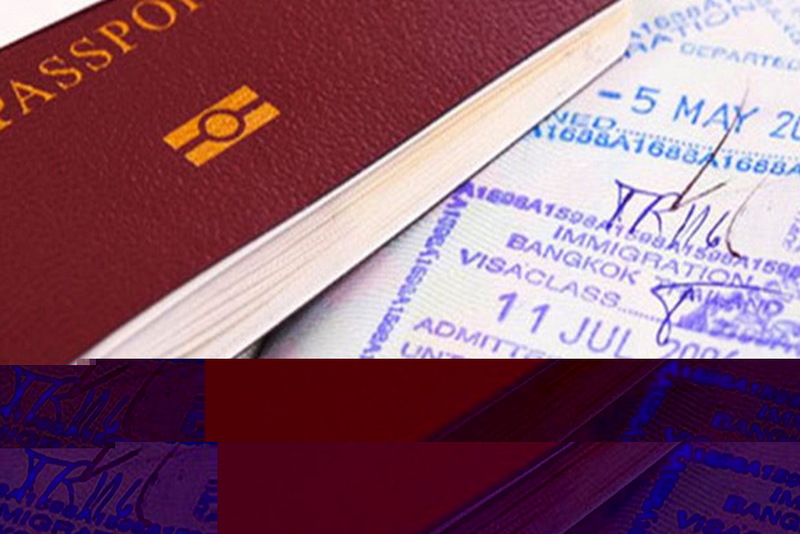 If you are a citizen of one of the many countries that are eligible for a visa exemption you can travel to Thailand without first applying for a visa and receive a 30 day visa on arrival at the airport. Since August 29th, 2014, the Immigration Bureau allows citizens of 48 countries and Hong Kong SAR to get a 30 day extension of their stay in Thailand after the expiry of their normal period of stay. The application process costs 1,900 Baht per person, but no further extensions will be allowed. 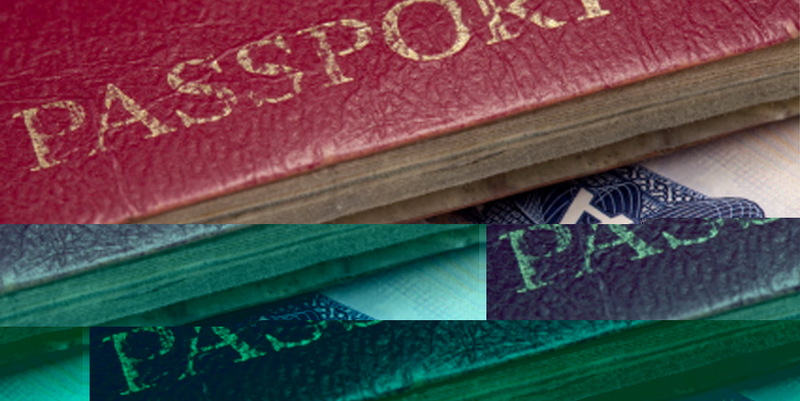 This kind of visa extension applies to visitors holding travel documents of Australia, Austria, Bahrain, Belgium, Brazil, Brunei, Canada, Czech Republic, Denmark, Estonia, Finland, France, Germany, Greece, Hong Kong SAR, Hungary, Iceland, Indonesia, Ireland, Israel, Italy, Japan, South Korea, Kuwait, Luxembourg, Liechtenstein, Malaysia, Monaco, the Netherlands, New Zealand, Norway, Oman, Peru, Philippines, Portugal, Poland, Qatar, Singapore, Slovak, Slovenia, Spain, SouthAfrica, Sweden, Switzerland, Turkey, United Arab Emirates, the United Kingdom, the United States of America, and Vietnam. If you choose to do a border run, you only get 15 more days not 30. To get 30 more days you have to fly into the country. When buying a property in Thailand there are taxes to pay. 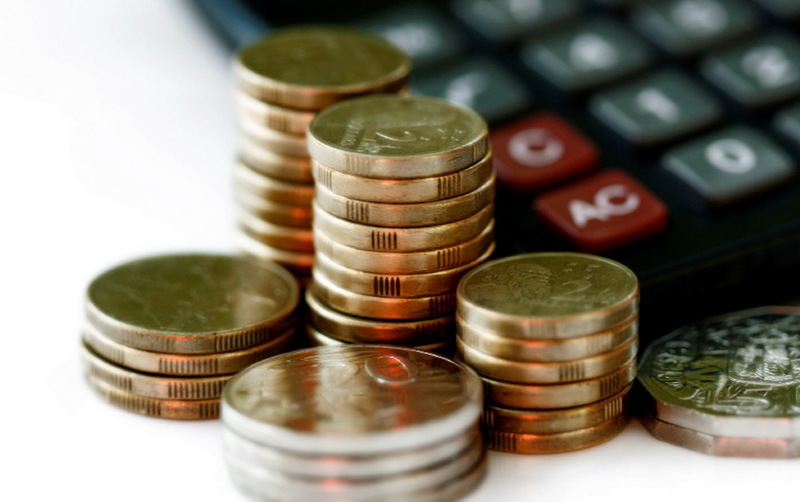 The following is an overview of property taxes in Thailand and how they are calculated. Transfer fee : 2% of the registered value of the property (sometime paid by buyer or 50/50 with seller). Stamp Duty : 0.5% of registered value. Only payable if exempt from business tax (usually paid by seller). Withholding tax : 1% of the appraised value or registered sale value of the property (whichever is higher and if the seller is a company). If the seller is an individual, withholding tax calculated at a progressive rate based on the appraisal value of the property, (this tax must be paid by seller). Business tax : 3.3% of the appraised value or registered sale value of the property (whichever is higher). This applies to both individuals and companies (paid by seller). 1. I’d like to own a condominium unit and want to know about Thai laws: What rights do they require for foreigners? For foreigners, they are able to possess condominium units at 49%, while there must be Thai people 51%. For example, for 100 units of Condo A, foreigners can own 49 units and Thai people 51 units. 2. What thing can confirm my ownership of my condominium unit? There will be your name specified clearly after the title deed, which is issued by authorities (Department of Lands Office). 3. Do I have to let a lawyer help me to buy it? There are a few foreigners using lawyers, because these days all sale contract documents of each project are in English to let customers check and understand in all. 4. Are there any condominium units for rent in long term? Yes, there are. You can rent for long time to 30 years and can renew 30 more years rightly.